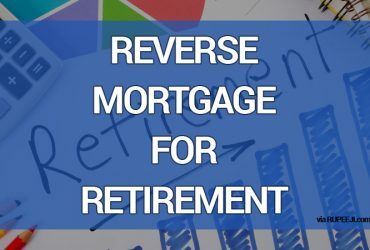 Most of us work with the goal to retire peacefully someday. When the day comes, we could be overwhelmed with worries about how to make our funds last throughout our retirement. In order to eliminate stresses and the unknowns about life after leaving your job, consider these options to ensure a good retirement income. 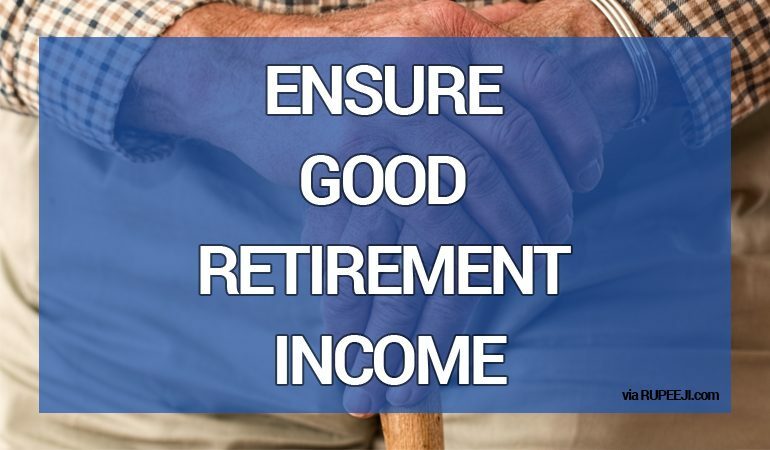 First of all, be sure to assess your retirement plans, pensions and retirement accounts/PPF/EPF to establish what some of of your fixed income will be during retirement. If you can, try to delay your social-security benefits. Individuals may begin to withdrawal from their EPF or PPF account funds at age 58, but that could also deplete the funds quicker. It is recommended to wait until age 65, if you can. Do more research on their benefits and keep tabs on policy changes to ensure you are making the timely choices that are right for you and your loved ones. 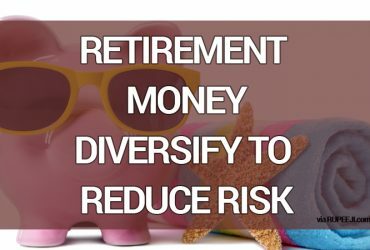 While you may choose more at-risk investments during your younger days, you may want some level of stability during retirement age. Talk with your financial planner about how to balance your portfolio with more conservative investments (such as mutual funds of large-cap and small-cap stocks, for example). Experts also recommends adding energy and real-estate assets to your portfolio, which could increase your earnings per year. 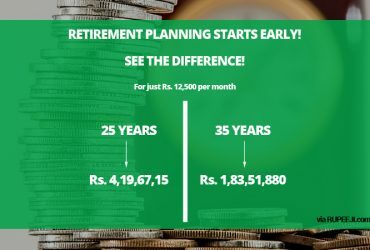 In addition, adding tax-free bonds, bank-fixed deposits and Senior Citizens’ Saving Schemes can increase your monthly, quarterly and annual income during retirement. Medicare and other health-care options can cost a retired couple more than a few lakhs over the course of their retired days. Be sure to look over your medical insurance plan to see how much you are paying for prescriptions and shop around with pricing. Also see if certain parts of your health policy will work for you. You could make changes that will decrease your co-payments and deductibles. Review your expenses for the year and see what can be eliminated in the year to come. Ensure that your wills, estate plans and trusts are updated. If you have had any life changes, such as a divorce or death of a spouse, you will want to update beneficiary information on insurance plans. Completing an asset allocation will ensure that you have things taken care of during your retirement stage. If you’re right on the cusp of retirement age (generally, age 65, but that could vary with your benefits), you could choose to keep working. A majority of Indians choose to continue earning their salaries past retirement age — because they just want to. Some people also remain in the workforce because it is necessary. Working past retirement age also has other benefits besides financial security; it can help retirement-age workers decrease their chances of developing dementia and improve their overall physical and mental health.